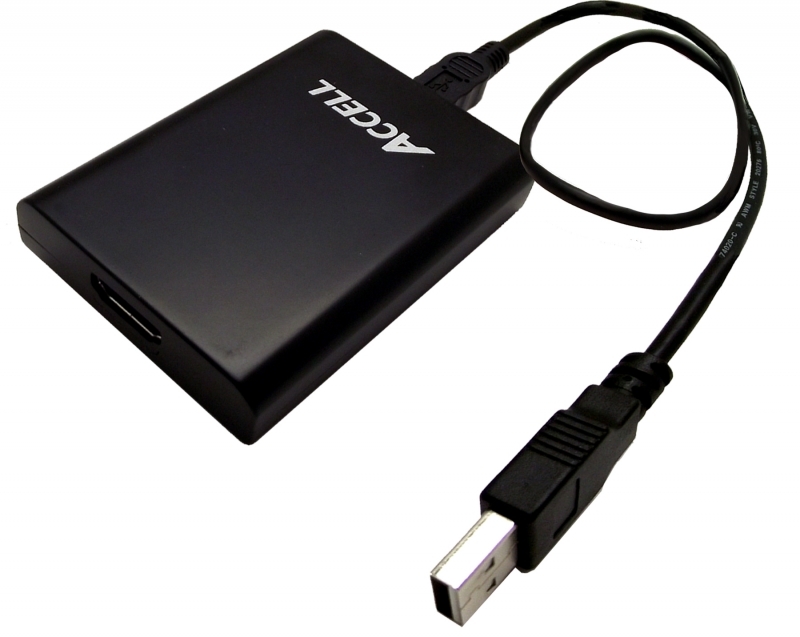 Accell, a provider of premium audio/video and computer accessories, exhibited several new products during CES 2012 which included a USB 2.0 Micro-B to HDMI cable for MHL, the UltraRun Pro HDMI Cables, and the UltraAV USB 2.0 to HDMI Audio and Video Adapter and the UltraVideo USB 2.0 to DVI-I or VGA Video Adapter. 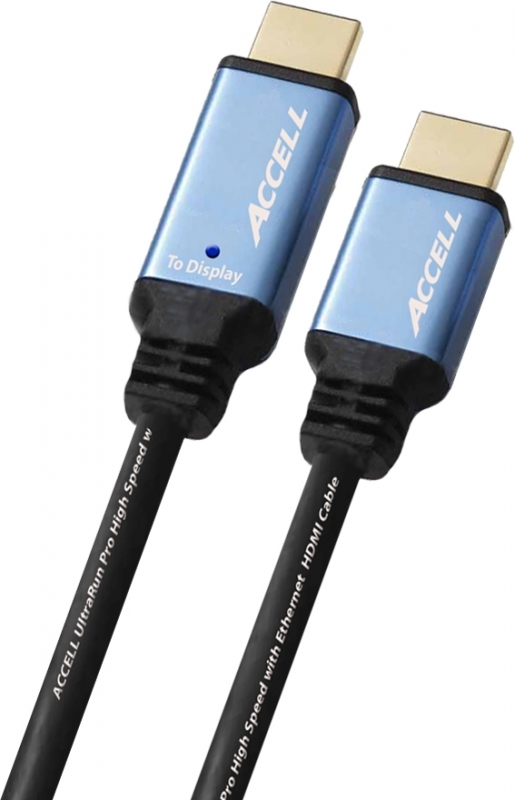 Accell’s UltraRun Pro HDMI Cables support all video resolutions and formats, including 1080p, 1440p, 4K and 3D. In addition, these active HDMI cables feature patented semiconductor technology from RedMere, embedded in the display-end of the cable, providing active signal equalization functionality, without requiring an external power source. As a follow-up to Accell’s UltraRun 1.3 cable, the UltraRun Pro HDMI cable will be available in lengths of up to 20m, and will support High Speed throughput of up to 10.2Gbps. 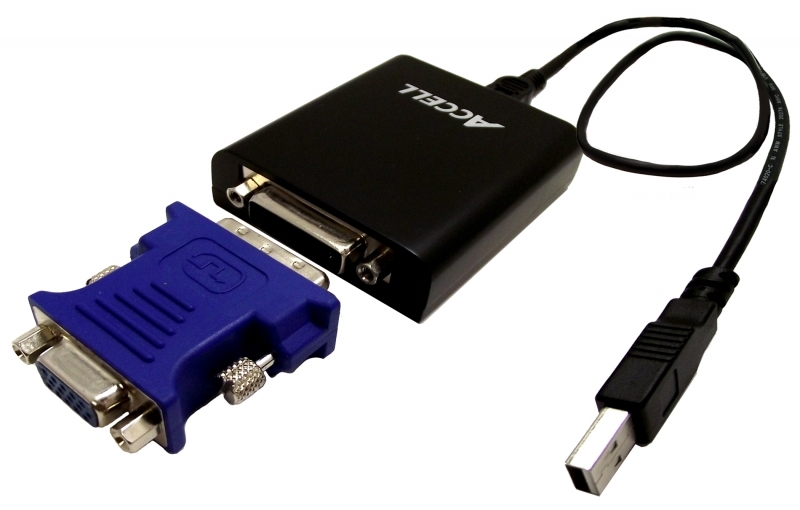 The Accell Micro-B USB to HDMI cable for MHL connects a mobile device featuring MHL to an HDTV with an MHL enabled HDMI port. Transmitting multi-channel uncompressed audio and high-definition digital video, Smartphones or tablets can now be used to watch videos, view pictures or listen to music on an HDTV. 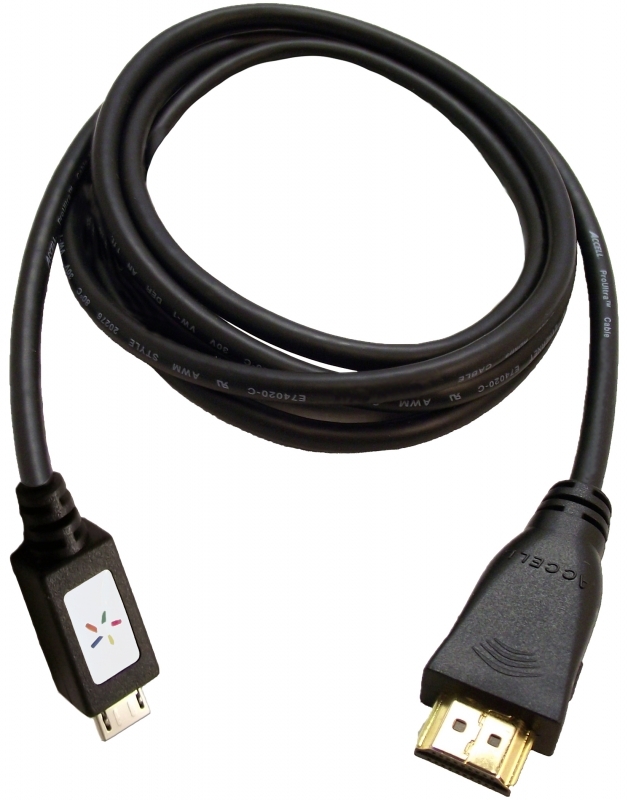 The MHL cable also supports the continued use of the mobile device’s functions, such as receiving calls and e-mails, while connected in MHL mode. Whether looking to connect a Smartphone to a receiver to listen to downloads or play video from a tablet on a flat screen TV, projector or monitor, Accell’s extensive line of cables and adapters are designed to fit the needs of many.